Listia Stories : Listia Has Changed My Life! 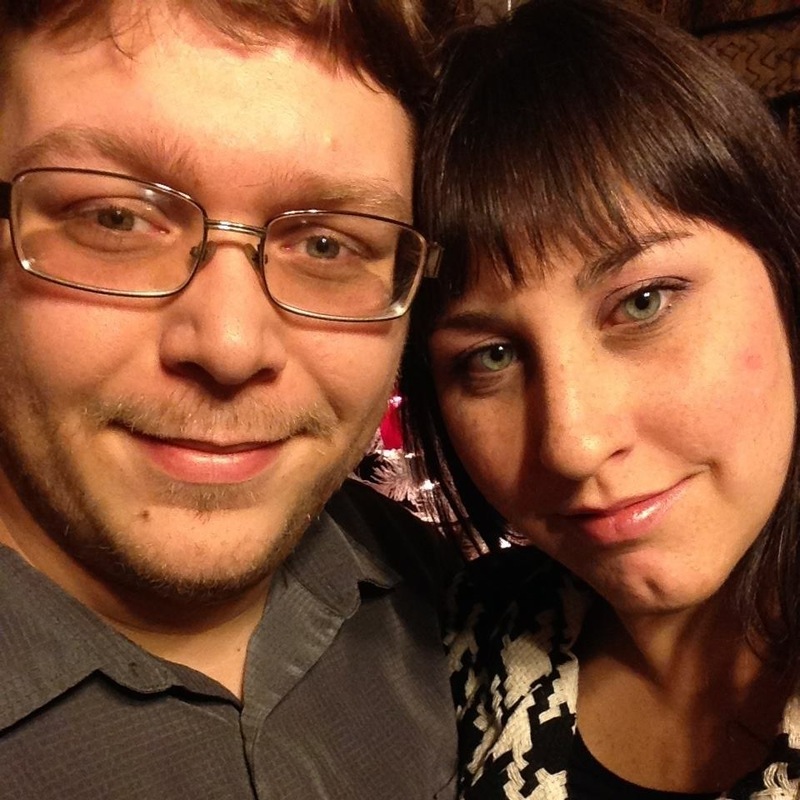 ( Josh1087) Listia has changed my life! That may sound cheesy, but I am not even joking. I have been a member since 4/1/15 and I initially joined as part of an offer in another app. The goal was to bid on an auction, but I never imagined I would actually win it! Those humble beginnings started my Listia career and I couldn’t be happier! Listia has given me access to collectibles I just can’t find locally and thankfully there are no fees like other auction sites. I never collected coins before Listia and now I have a collection of over 1000 vintage coins! My wife is also a huge fan! I have gotten her dozens of brand name purses for next to nothing! I can’t thank this site enough for helping fuel my hobby without breaking my bank in the process! Thank you Listia! (betsysimmons90) Hello Listia, I just had to share this with you. 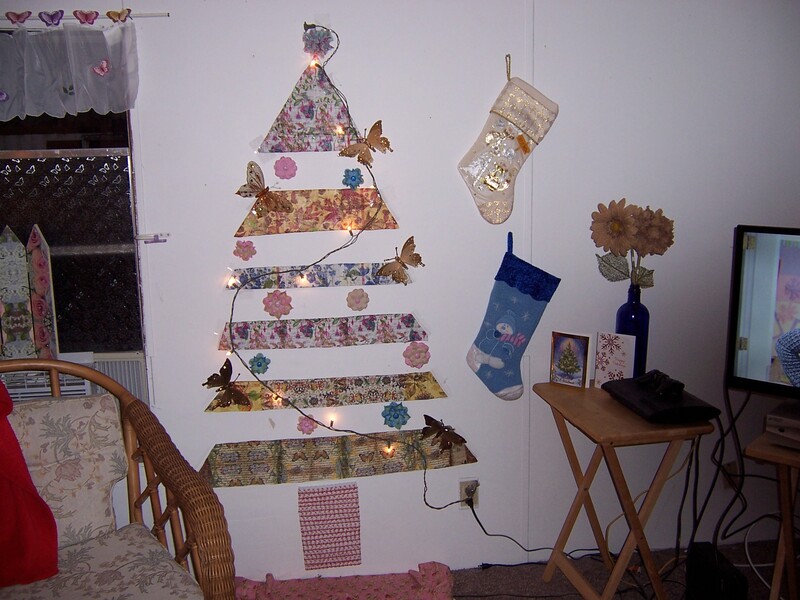 I did not have the money for a Christmas tree so I decided to use things I have gotten on Listia to make one. I cut out the shapes from cardboard boxes and I decoupaged them with pretty paper napkins that I got on Listia. The lights are from Listia and so are the butterflies. The flower on top is made using a bow maker that I won on Listia. I even got the 2 stockings from Listia last year. If it wasn’t for Listia I don’t know what I would do. Thank you so much for starting this site.